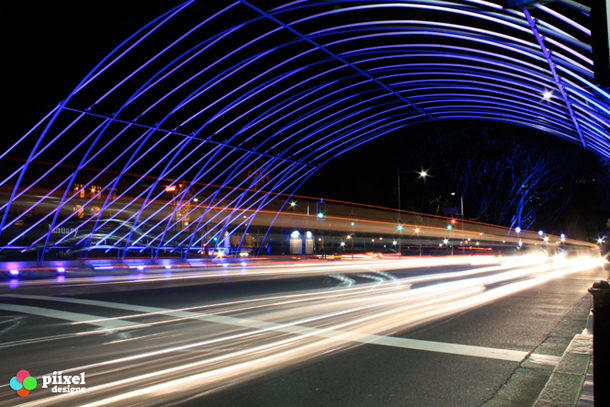 This entry was posted in Festivals, Photography on June 10, 2010 by admin. 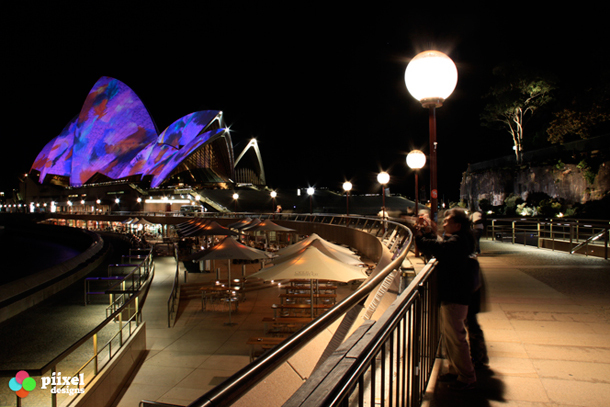 Vivid Sydney is on again in 2010 between the 27 May – 21 June. 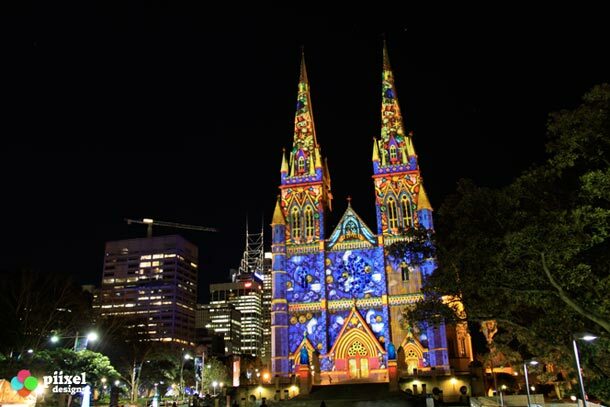 Piixel Designs will be out and about in town capturing some of the action and wonderful light displays which will be shown on some of Sydney’s oldest and most well know trademark buildings. We invite anyone with a love of something different to make it into town during these dates to let your creativity run free. 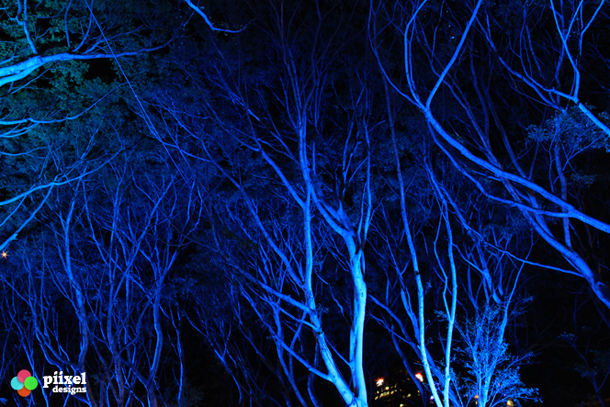 We will be running a competition during the festival to find the best Vivid Sydney Photograph, all you need to do is simply post your photograph or a link to your photograph of Vivid Sydney and we will select the most creative photo and display it as a featured photograph on our home page for a week. So what are you waiting for! Get snapping! 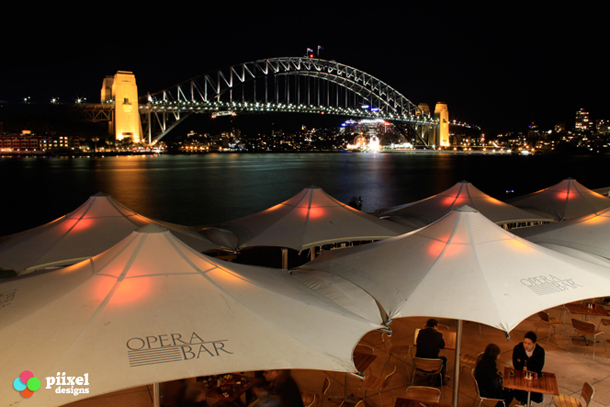 Stay tuned in for our updates from Vivid Sydney during the Festival and we would love to see some of your own photographs. 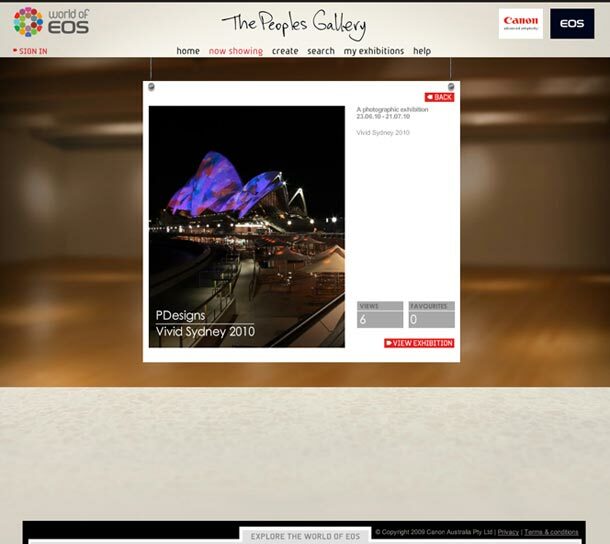 This entry was posted in Festivals, Photography on May 12, 2010 by admin.